LWF plays FLASH assets during game-runtime on the top of HTML5, Unity, Cocos2d-x, iOS UIKit, and more. LWF is designed to make game development easy and fun. This page intends to provide simple tutorials for LWF with live demos. Step by step guide to play LWF on your local environment. button_input.html, Handles general mouse input. button_drag.html, Handles drag for button. Step by step guide to setup LWF on Unity. 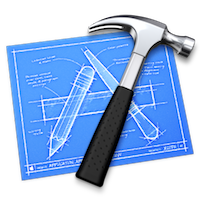 Guide for running LWF on iOS UIKit directly in your Xcode project. 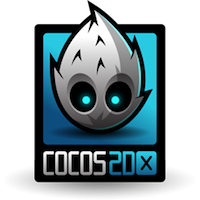 Guide for running LWF with Cocos2d-x renderer.